"This book of 12 short plays, first produced at Bewley's Cafe Theatre, could be said to be a celebration of not just one, but two miracles in Dublin cultural life - the always interesting, innovative and well-used small space that is Bewley's Café Theatre and the continued strength of Declan Meade's Stinging Fly Press, which adds this impressive volume to a steadily growing list of excellent publications." 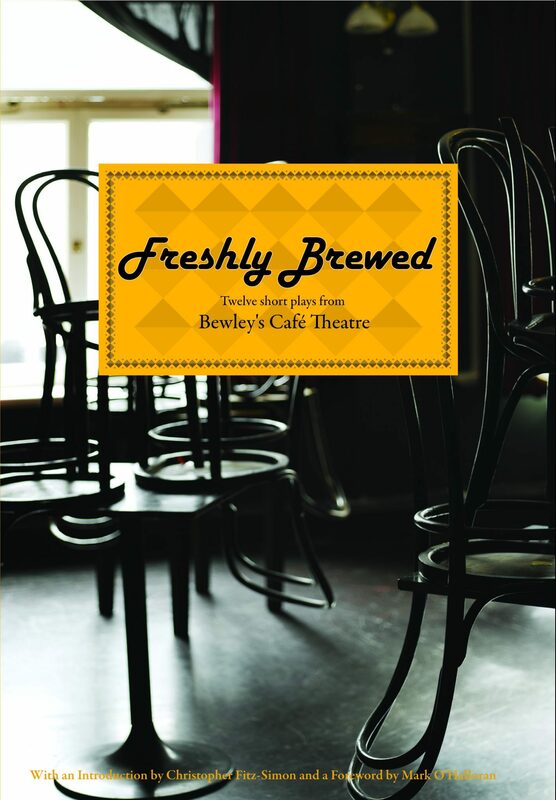 An anthology featuring twelve short plays originally produced in the popular lunch-time slot at Bewley’s Café Theatre on Dublin’s Grafton Street over the past ten years. Bewley’s Café Theatre, located in the former Oriental Room of the Grafton St Café, is Dublin’s foremost stage for lunchtime drama and also hosts evening cabaret, jazz & comedy. Visit their website to see what’s currently on.